Time to surrender those monochromatic shades and pump up the colour chart. Turn the dial to bright and bold summer colours! Let there be a wide spread epidemic of yellow, tangerine, blue or even neons! For those who were at my last fashion show, do you remember the catwalk? It was drenched in vibrant hues. Here are some pics of one of my favourite looks. 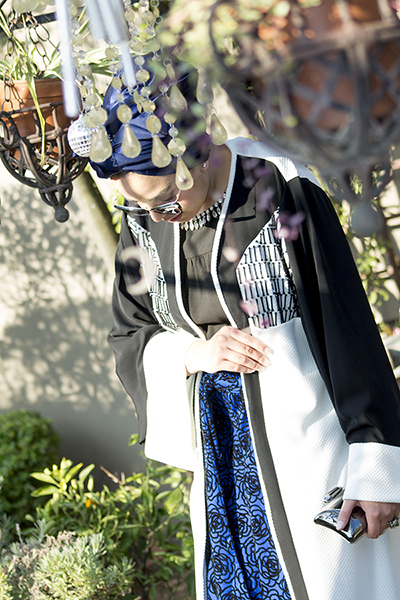 Being in a black abaya shouldn’t stop you from gravitating towards summer brights. 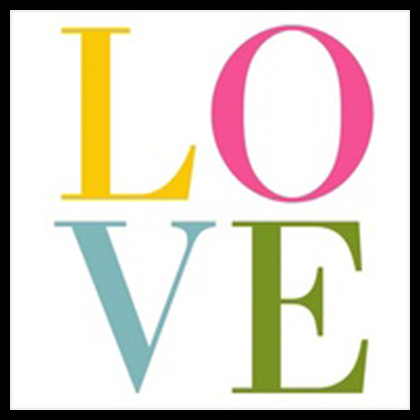 I say love it, embrace it and own it! Here is some inspiration for you on how to add those gleaming accents to your plain BOB (black on black) abaya. My favourite way to wear it is to choose a stand out accessory. It could be a handbag or a shoe or some statement jewels. The shoes add the right amount of pizzazz so make it bold, a bright colour peeping from the bottom of your BOB abaya will just pump up that style dial! Don’t shy away from striped shoes or floral prints; they add that extra summer freshness. A shoe that has an unusual heel, funky straps or cuffs will add that mysterious whimsy to the look. The quality and comfort of your shoes should be priority. Brights are seasonal colours so don’t pay an arm and a leg to get the IT bag. Go on, shop till you drop! Buy on-trend handbag shapes in colours that flourish! Be it an envelope clutch, a carry all, a structured bag or a satchel. I have seen stunning bags at fantastic prices at Mr Price, Woolworths and Nine West. Shop for less! The choices for jewellery are limitless. This is what adds that extra touch. It shows that you made an effort and thought about putting your look together. A bright necklace on a black fabric background just stands out! 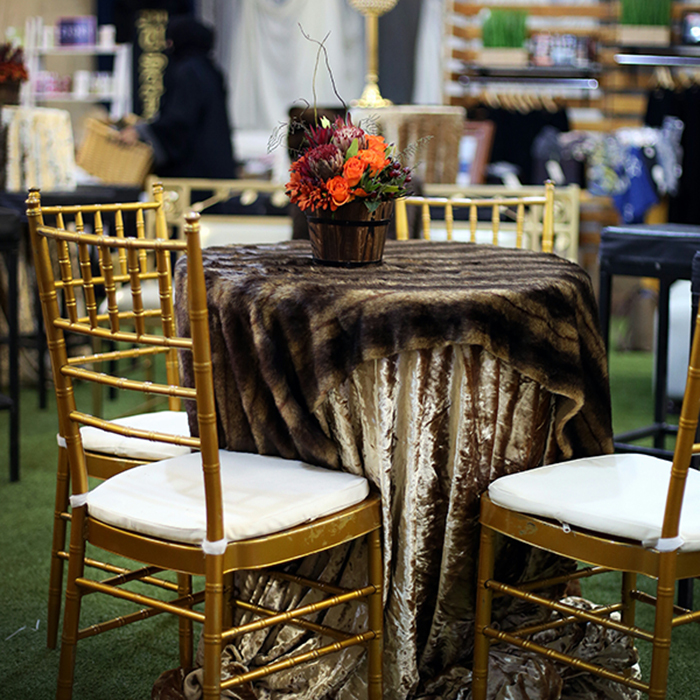 Mixing some gold splashes with the bright colours adds glamour. I have noticed the coloured crystal pieces like the Tom Binns statement pieces really taking centre stage. Watch this trend! A little bit of bling with fun! Don’t forget a bright watch or even a classic white one for some arm candy. Pops of colour are in full effect this Summer! Are you ready to pump up the colour chart? Wow! So fresh, exactly what I need for summer. Thanks Laaiqah. With bright colours I say bring on summer and the holidays too! Wow! Gorgeous. I love the fresh bright colours. The most stylish women rely on accessories. 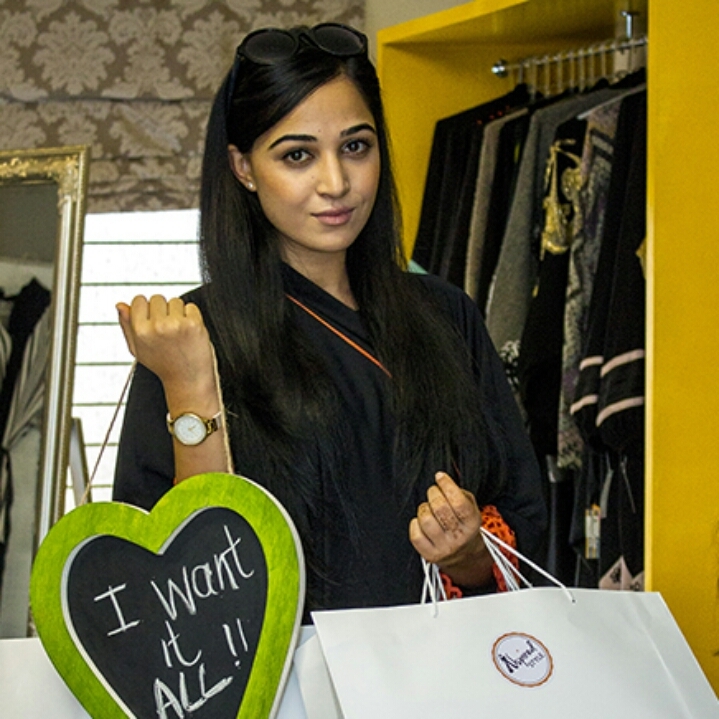 I agree Fatima, the most stylish women surely accessorise, the impact is always Wow! Each accessory tells a story and is a reflection of your personality. 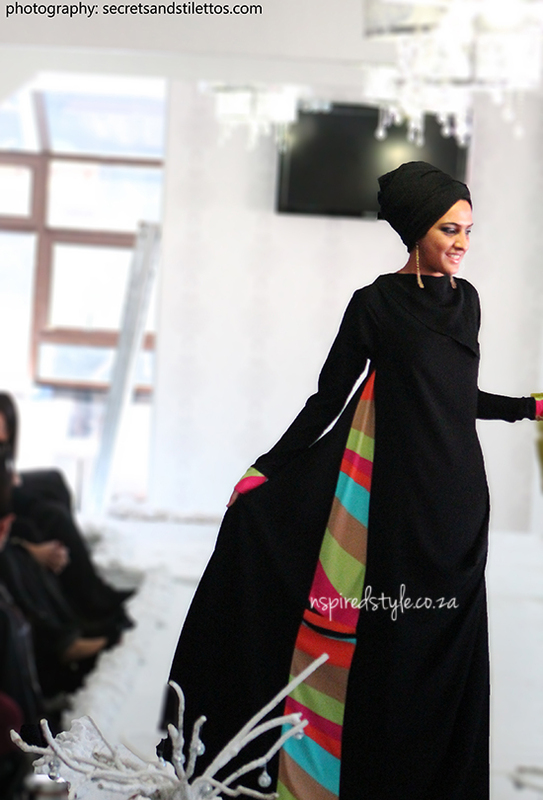 Would like to know if the ‘summer brights’ abayas are for sale and if they are where can they be purchased from. Thanx for an amaaing website. Wasalams Tahirah. I say a huge thank you to your sister for sending you the link, and a huge thank you to you for the kind words. I am also so new to this blogging, so your comments are so welcoming and encouraging. Jazakallah. 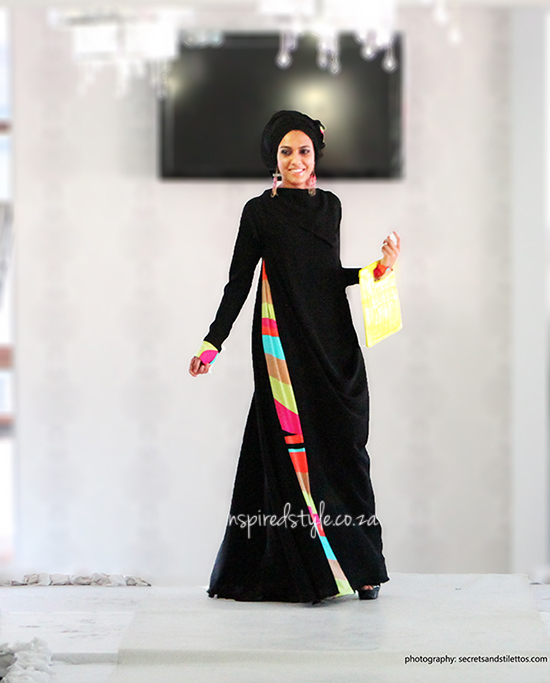 All abayas featured on the blog are sold by Nspired Style. I have sent you a direct mail with my contact details and location to set up an appointment to view the abayas. Looking forward to meeting you! Thanks Safiyya. 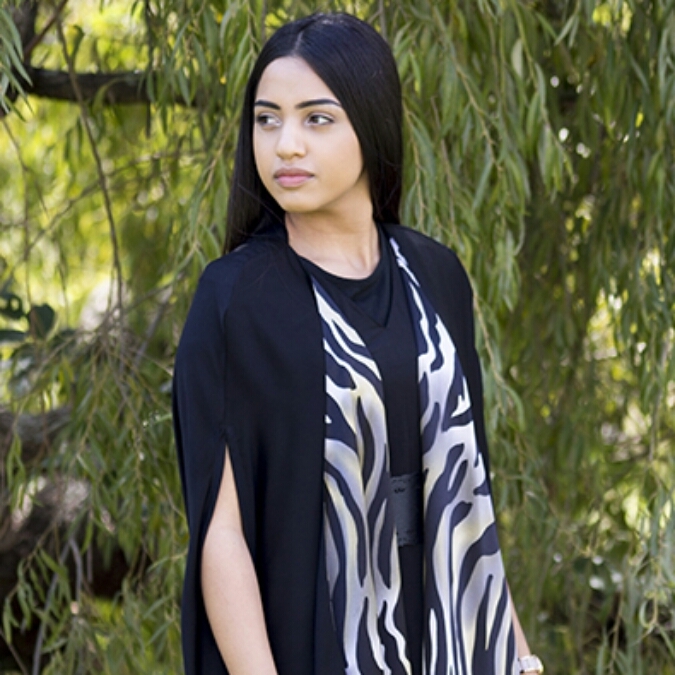 Abayas are most stylish and elegant and with the right accessories they can be so much fun. 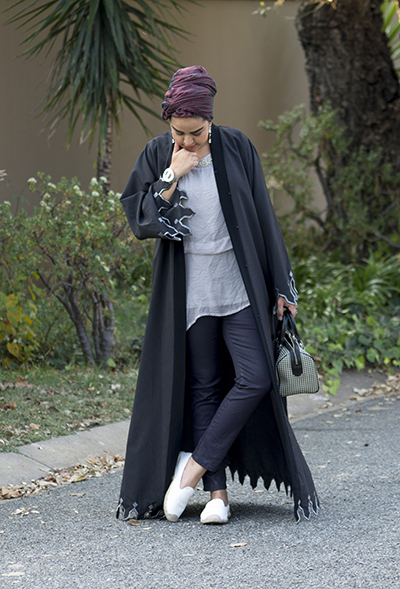 Certainly the days of wearing boring abayas are gone. This is sooo beautiful!!! i love it! how can one place an order for abayas?? i am in love with this colours!!! The colours are indeed mood lifting! I sent you a direct email detailing viewing and selling of the abayas. Hope to meet you soon. Assalaamu alaykum sister, I’d love to see your abaya collection, this one is gorgeous! 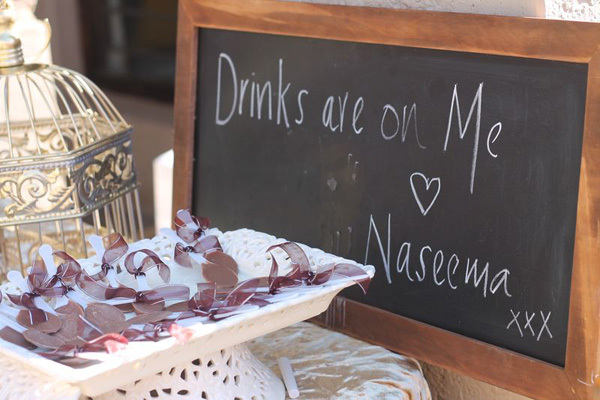 Really good to see another SA Muslimah blogger too- love your blog! Wasalaamz Rubina. Thank you for the kind words. I have sent you a direct mail regarding the viewing of the abayas. How much and how to buy? Its gorgeous! Thanks Tota Mariee. Glad you like the summer brights inspiration! I have sent you a direct mail. Thanks Ann for the enquiry. I have sent you a direct mail too. omg I love it. I live in Ireland. How can I bay this abaya? Thanks India. I unfortunately do not sell online. For now all sales are based in South Africa. I have sent you a direct mail too. Sent you a direct mail Rachel.